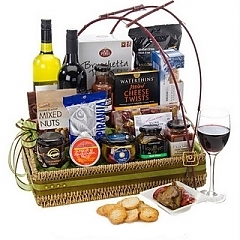 Savoury with Red & White Wine. 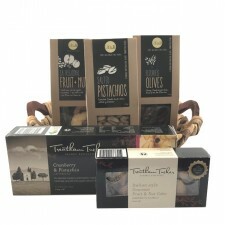 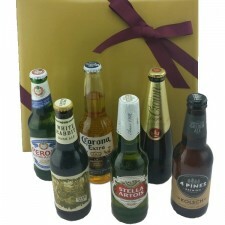 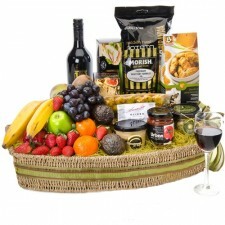 These savoury gourmet delights and two bottles of wine (red & white) make ‘Come Together’ a fantastic gift. 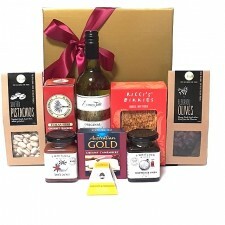 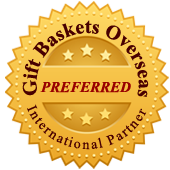 Includes a variety of savoury gourmet products to share, including items such as Kurrajong Kitchen Lavosh, Camenbert Cheese, Olives, Chutney, Tapenade, Crackers, Nuts, Nibbles and more.